Many of us can probably think of a time when we’ve had too much to drink. I know I can. 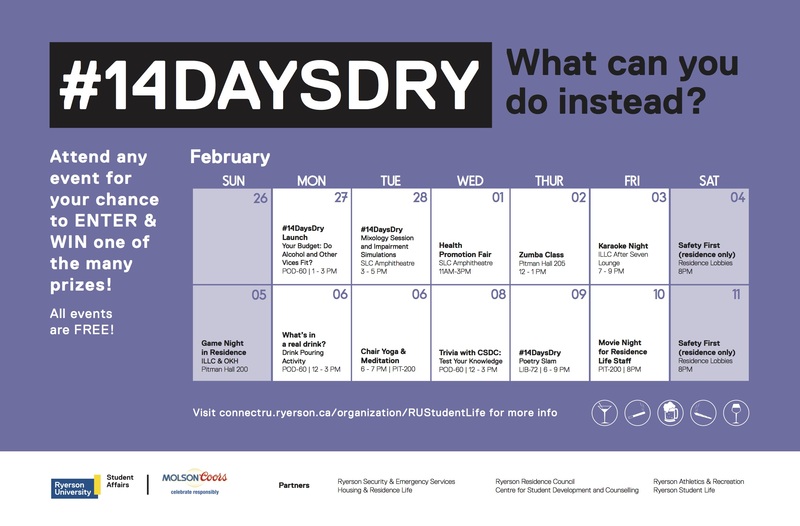 #14DaysDry, a collaboration between several different departments at Ryerson, is a campaign focused on the reduction of Ryerson students’ consumption of intoxicating substances. We’re not talking about complete abstinence from drinking because, let’s face it, people like to drink. It’s about harm reduction and alternate habit forming. So, I’m simply here to tell my story and explain why I, personally, have reduced the amount I drink. Alcohol and I have always had a very interesting relationship. In high school, I was very shy and very awkward. I didn’t really fit into one specific group and I kind of just floated. Don’t get me wrong, I had amazing friends, but I never really felt like I fit in with them and their friends. It was always a struggle for me to find somewhere to sit at lunch because I found that I could never contribute to their conversations. However, there were a few times when I truly did feel comfortable and accepted… and that was when I was drunk. I loved alcohol. But I don’t like carbonated, sugary drinks so vodka was my go-to. I used to get so excited whenever an opportunity to drink presented itself because that meant I could just let myself go and have fun without worrying about what other people thought. On top of this, I didn’t get a lot of opportunities to drink, so when I did – I got drunk. 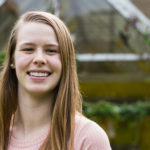 My entire outlook on drinking kind of changed when I went to visit a friend at Queen’s for “Halloweekend.” I was really looking forward to partying with my friend. I was even arriving so late that Friday that I joked I’d have to pre-drink on the bus in order to keep up with the others. I ended up doing a stupid number of shots in a very short amount of time. To spare you the gory (and, yes, puke-related) details, I woke up in the hospital with no recollection of how I had gotten there. Luckily my friend had stayed by my side with me all night and even accompanied me in the ambulance to the hospital. It was the scariest night of my life. There is a six-hour gap in my memory that I will never get back. I still get freaked out by the idea of walking around and talking and doing things that I can’t even remember. Now, there’s a bit of an underlying story that goes along with this one. Alcoholics Anonymous has always been a part of my life. I’m not personally involved with it, but I have a lot of family members who are. From what I’ve seen, it is an amazing community that has helped many people I know through the lowest points of their lives, which I’ll be forever grateful for. My reason for bringing it up, though, is to clarify that I have been raised to always be aware of the effects alcohol can have on a person. I’ve gone through life with this constant voice that pipes up with every drink I have. It tells me that if I have one too many, if I go too far, that something bad could happen. I could become something I couldn’t control. That night at Queen’s, I went too far. And the fact that I hadn’t even been aware how far I was pushing myself scared the hell out of me. There is evidence that alcoholism is genetic, and other evidence that it’s something we develop on our own. Personally, I think it’s both; a mixture of behaviour, environment, and an addictive personality. But I’m only a nineteen-year-old second year student, so don’t take my word as fact. I’m only telling you what I have gleaned from personal experience. I’ve had to take a step back from alcohol since that Halloween (I still can’t smell vodka without remembering that night). However, I still enjoy to drink, only in a more controlled environment and always surrounded by people I trust. It took a very scary night four hours from home, in a city I had never visited before, for me to realize I really don’t need the alcohol to feel like myself. I can do that by being comfortable with my surroundings and who I choose to interact with. Everyone is different – everyone likes different things. 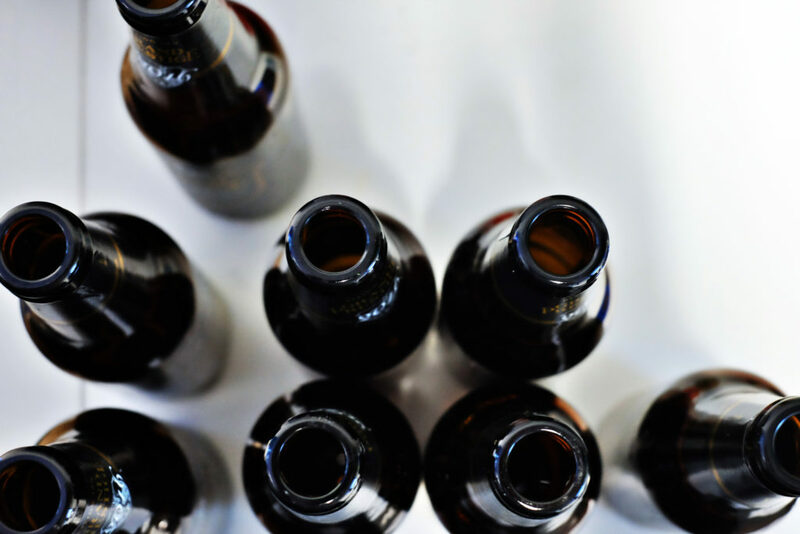 Some people hate the effect alcohol has on them (and others) and choose not to drink. Others only have a couple of sips of wine at dinner. At the same time, there are people who do like to drink. All I really want to say by telling my story is that we all have to be careful and watch how much we drink, whether that be how often we drink or how much we have in one night. Just know what your limits really are and learn not to rely on alcohol to always have a good time. Taking something like drinking too far might just be something you can’t come back from. #14DaysDry isa collaboration between several groups at Ryerson looking to educate around safe substance behaviours and encourage alternative habits. There’s a full week left of events to take part in, and prizes to be won! Learn more about #14DaysDry events at ConnectRU.